When can I expect my wedding invitations? 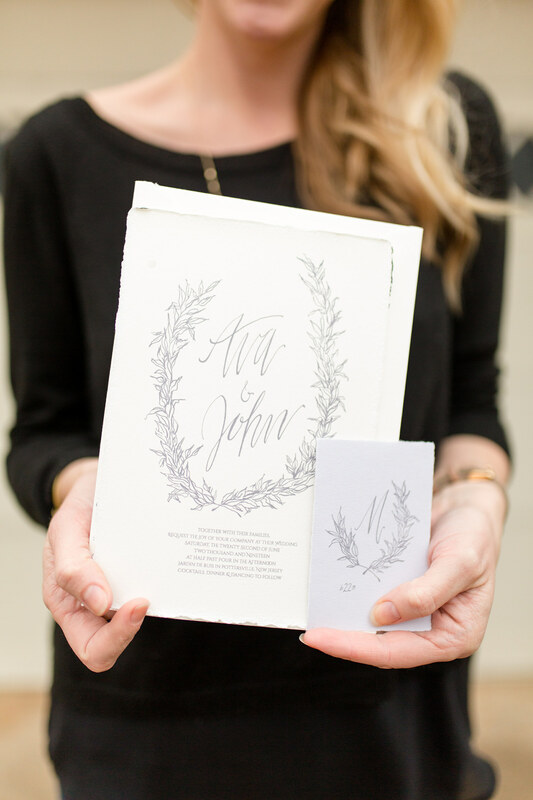 Wedding invitation design generally begins 2 – 4 months in advance of when you need to receive the invitations. When you request timing for an order completion, keep in mind that the wedding invitations are typically sent out 8 weeks prior to the event. If you need to rush an order, I can probably make that happen for you, especially for Collection items, depending on what your needs are. Rush fees will apply and are based upon schedule availability. After receiving your deposit I will provide you with design concepts in a digital PDF, .jpg or .png format (please inform me if you have a preference). All proofs are done through email or text. Please check your email or text and respond promptly to keep the process moving smoothly and swiftly. Production time may be delayed by failure to respond in a timely manner. After viewing your proofs, you will have the opportunity to provide feedback and make changes until you are satisfied. Please be specific in your communication of what changes you desire. You will receive 2 complimentary proofs on Collection items and 3 proofs on Custom work. Any further proofs are an additional $25 fee per adjustment. Depending on your wedding date and project timeline, the process may be slow at this point. Design for wedding day items such as programs, menu, signage, place cards, table number, etc. will generally take place in the months and weeks leading up to your wedding after we have established your final invitation design. All other invitations, announcements and stationery are generally designed and created within a month or two of when you would like to receive them. In order to begin the design process I ask that you provide the necessary wording information, pre-proofed for typos and mistakes.